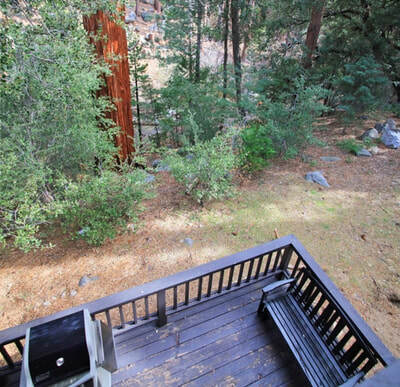 Sugar Pine results will appear first in the list - when available. 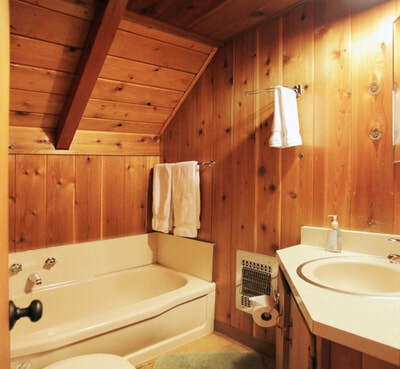 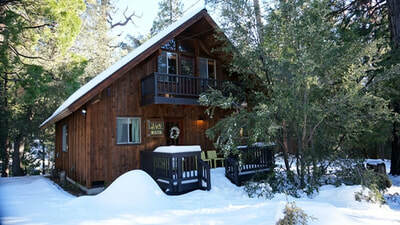 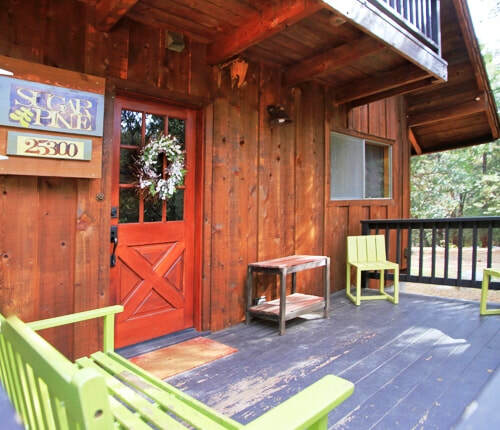 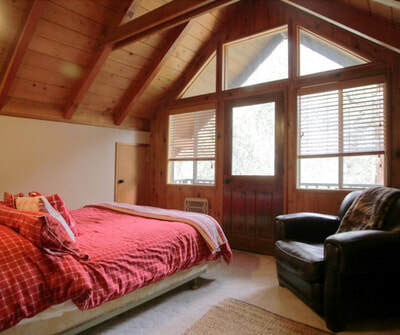 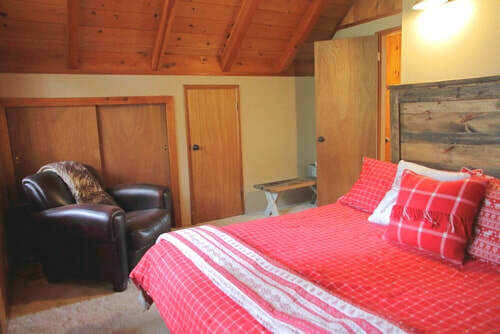 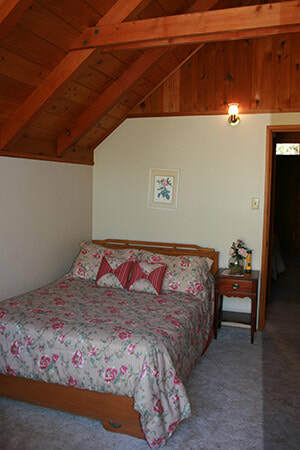 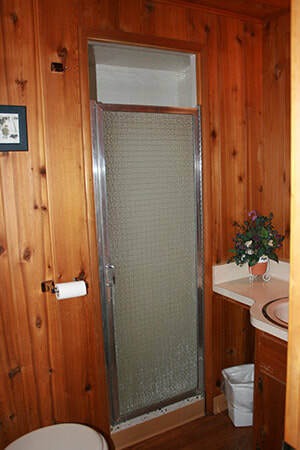 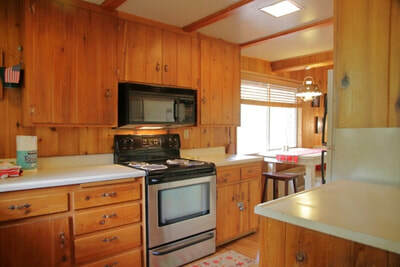 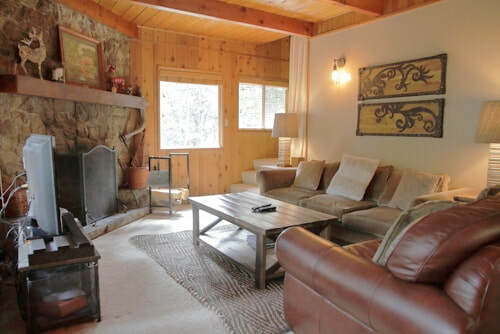 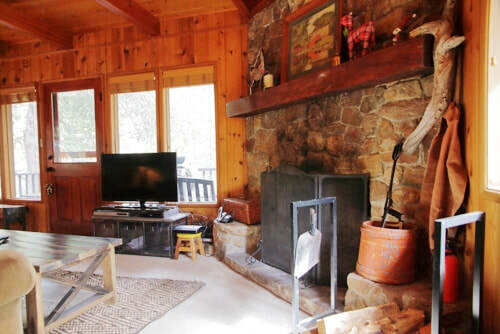 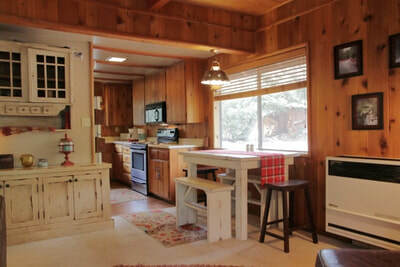 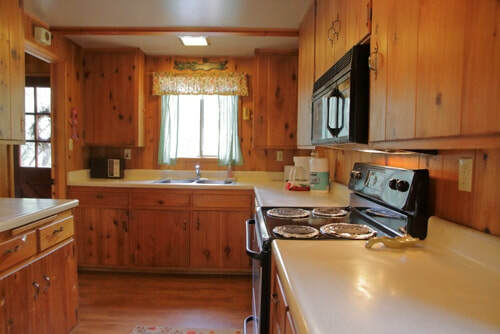 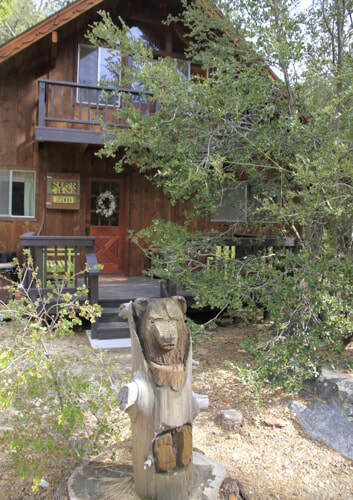 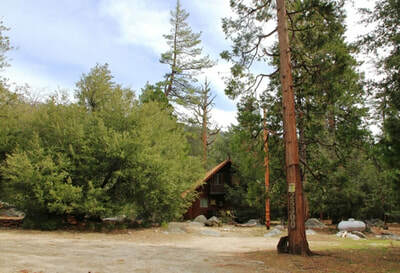 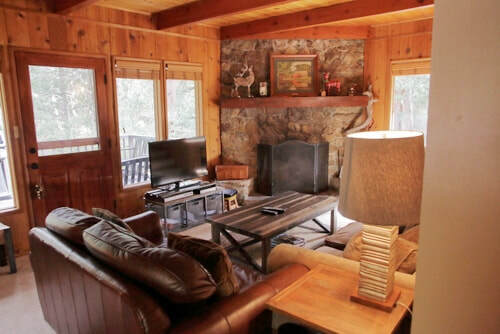 Sugar Pine is a three bedroom, two bathroom cabin located in a very beautiful area, close to the town center, but still tucked away from other properties. 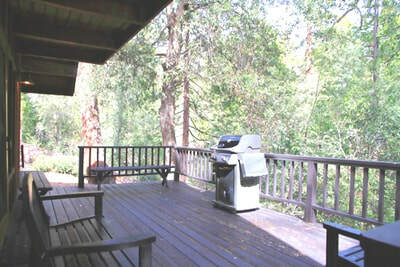 Two creeks run close to the cabin and offer offer a beautiful setting to relax and enjoy nature up close. 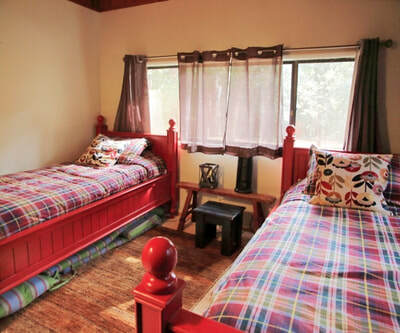 With one king size bed, one queen and three twin beds, this cabin would be perfect for two couples with kids. 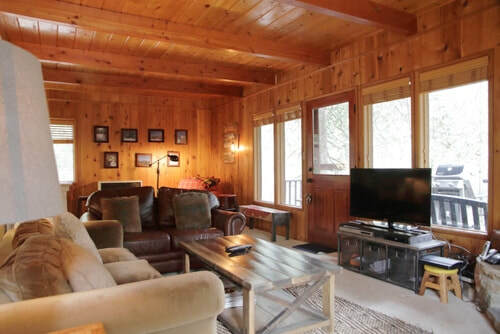 Amenities include cable and wireless internet, a cozy living room with large river rock fireplace, and the cabin is 25 minute walk along the creek for those how enjoy hiking in nature. 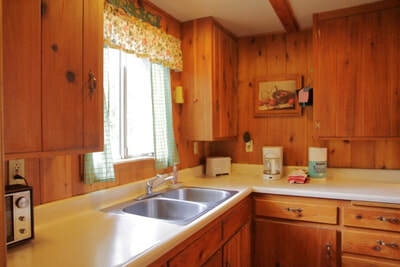 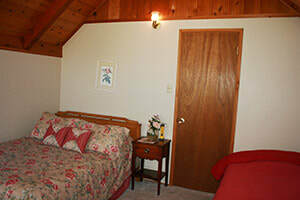 The cabin is pet friendly with plenty of space to walk around property. 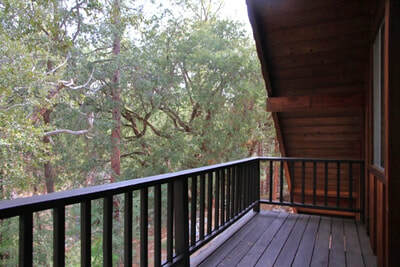 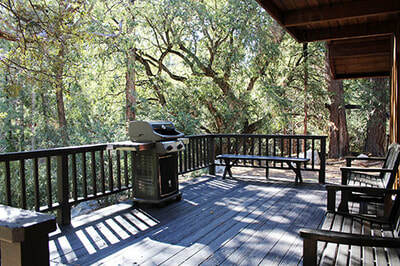 The large back deck overlooks strawberry creek and has a BBQ and outdoor furniture. 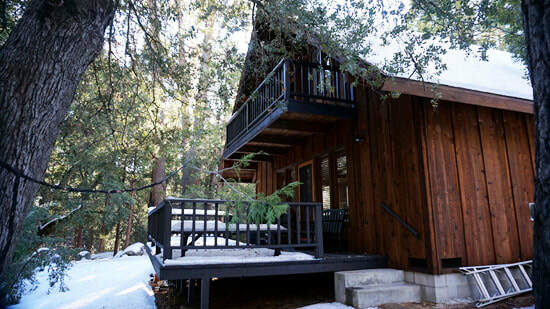 Because this cabin is very secluded and down two blocks on a private road. 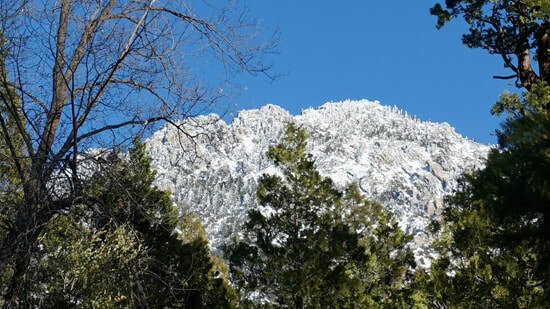 Please come prepared with chains or a four wheel drive vehicle in times of snow.